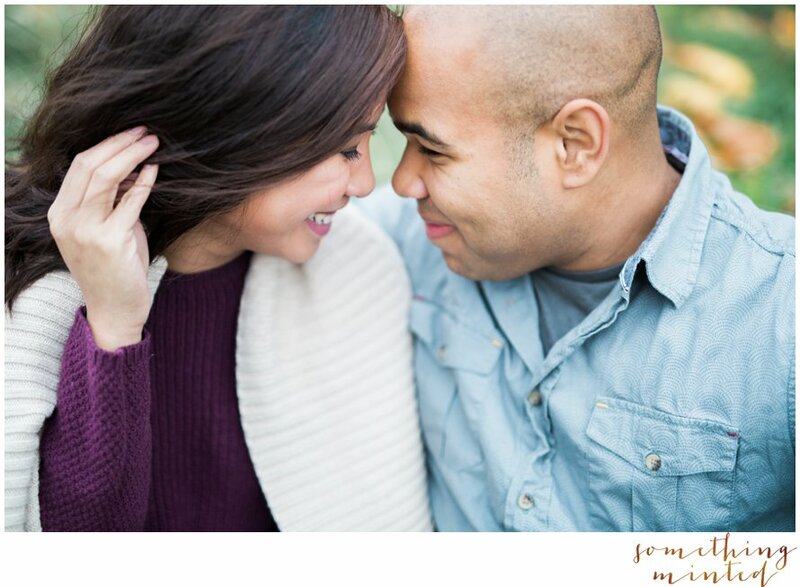 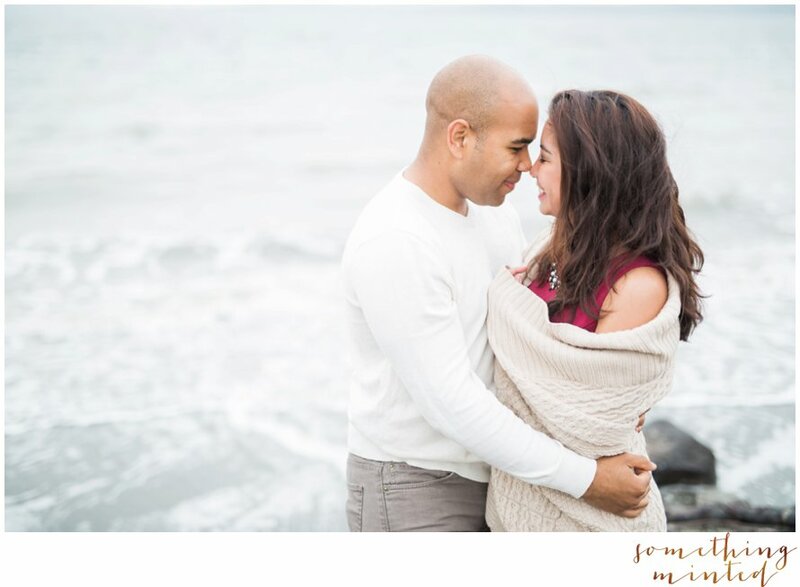 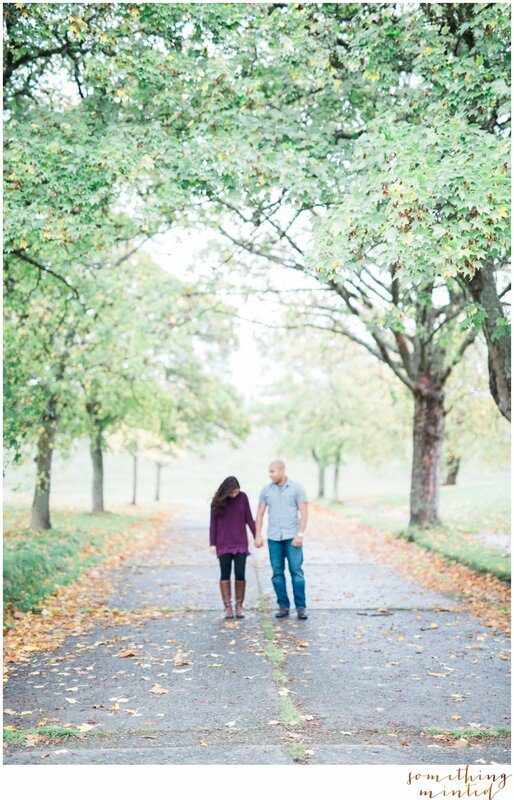 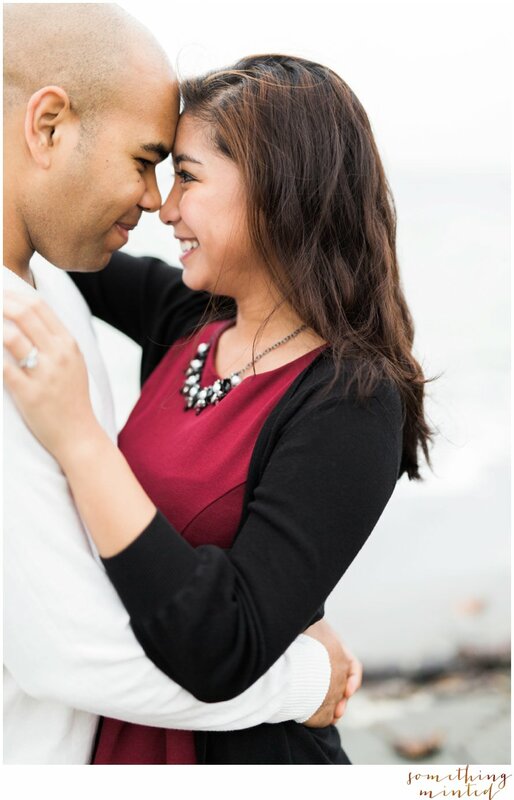 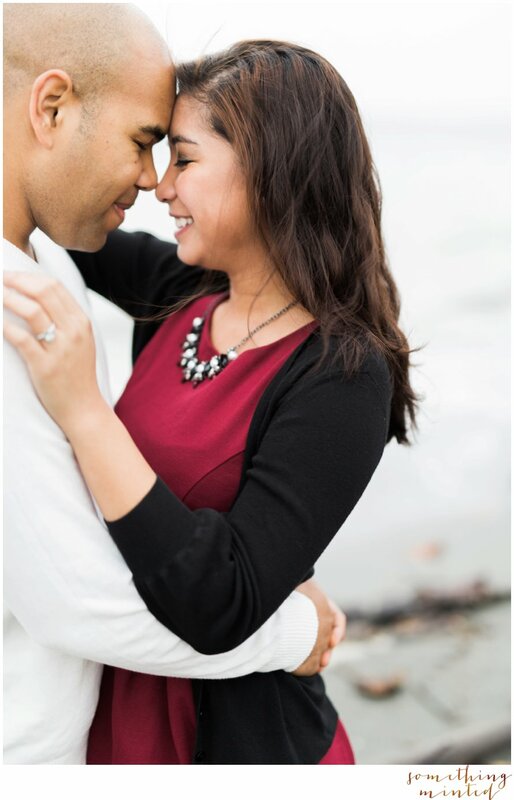 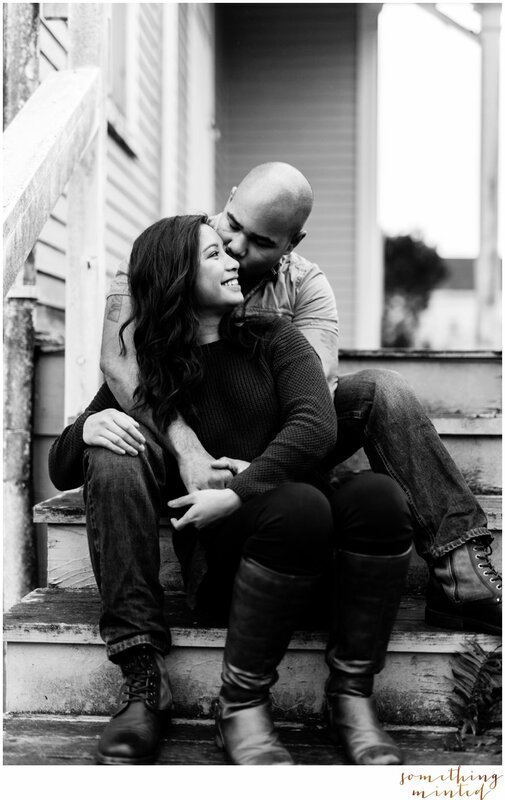 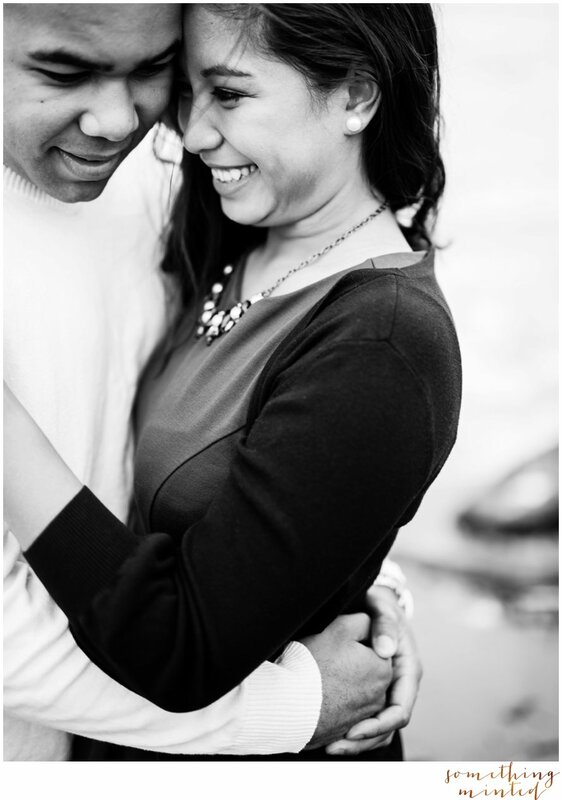 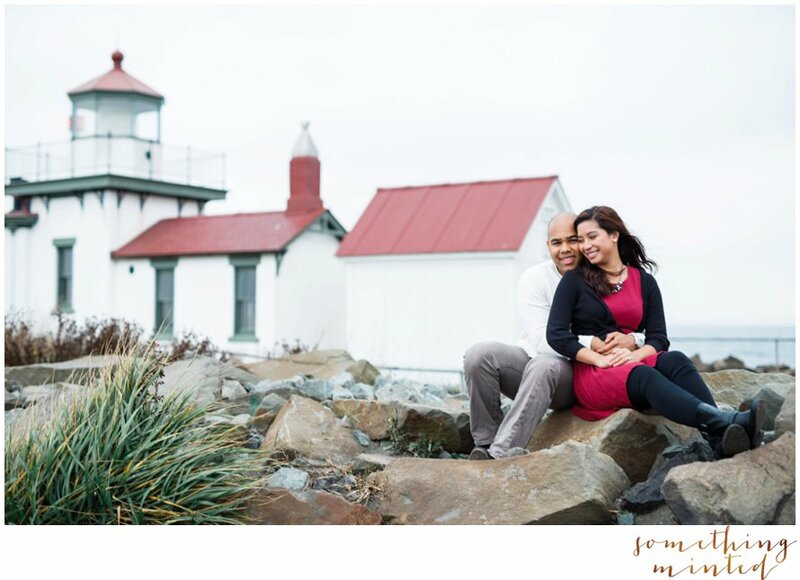 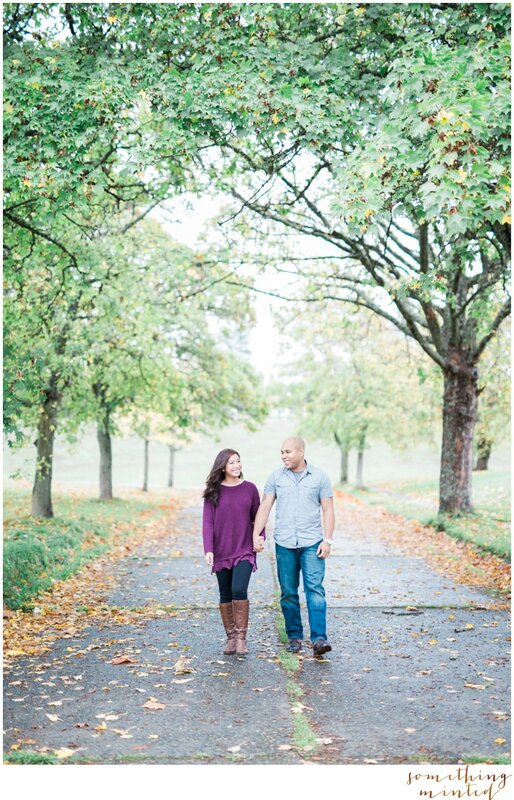 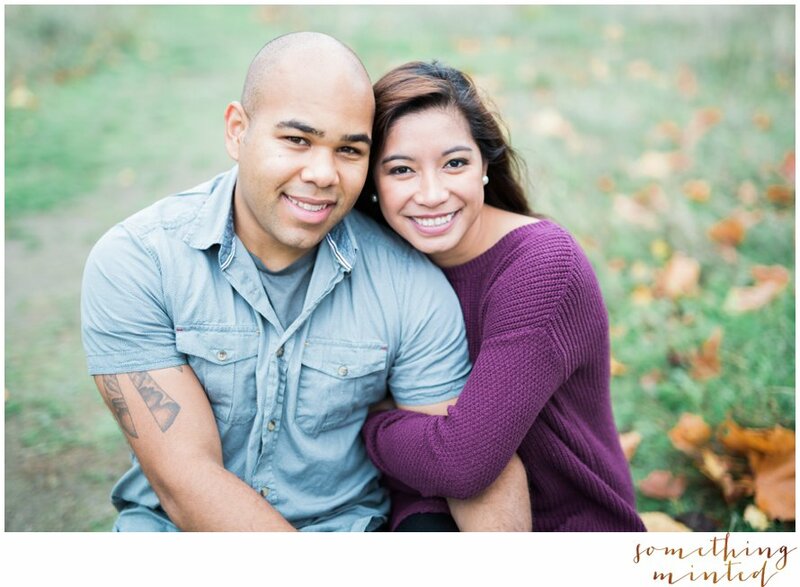 Misty rain and bright overcast skies met us at Discovery Park for the perfect Seattle engagement session. 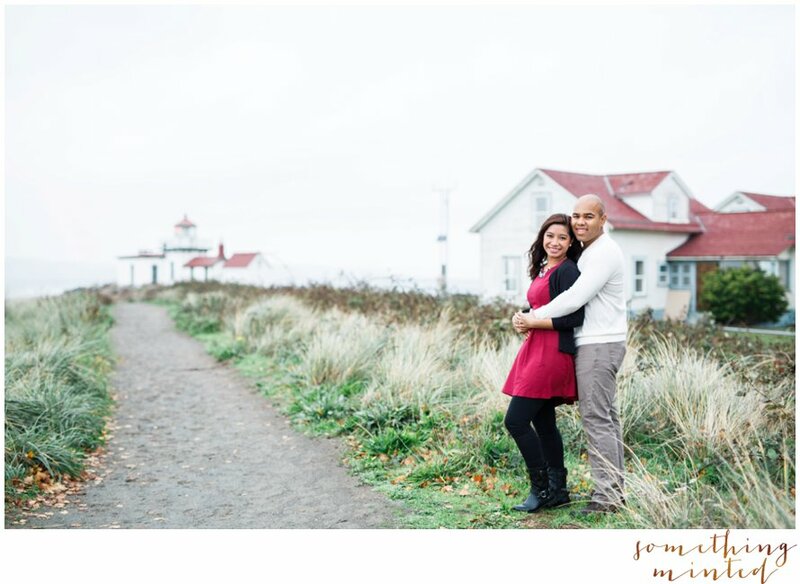 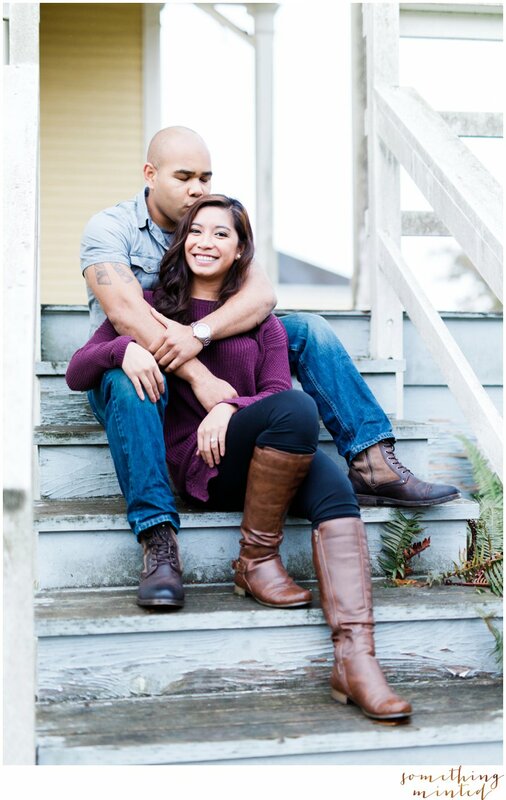 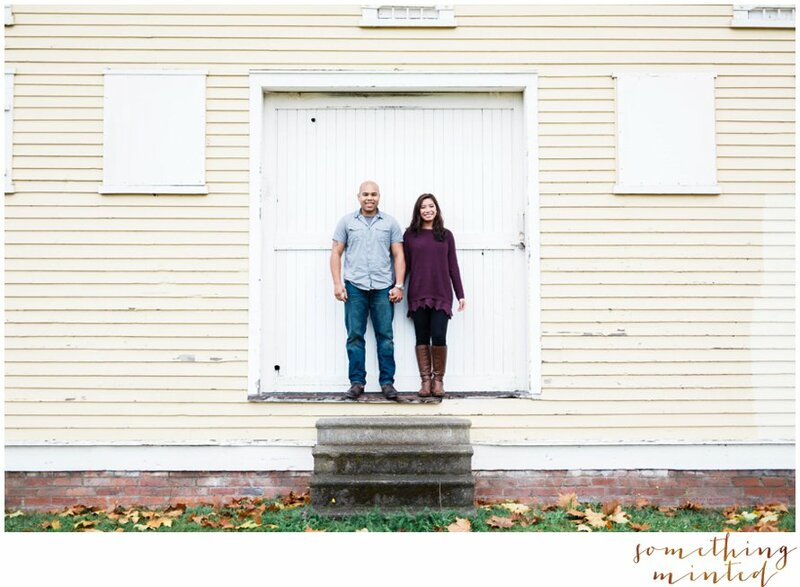 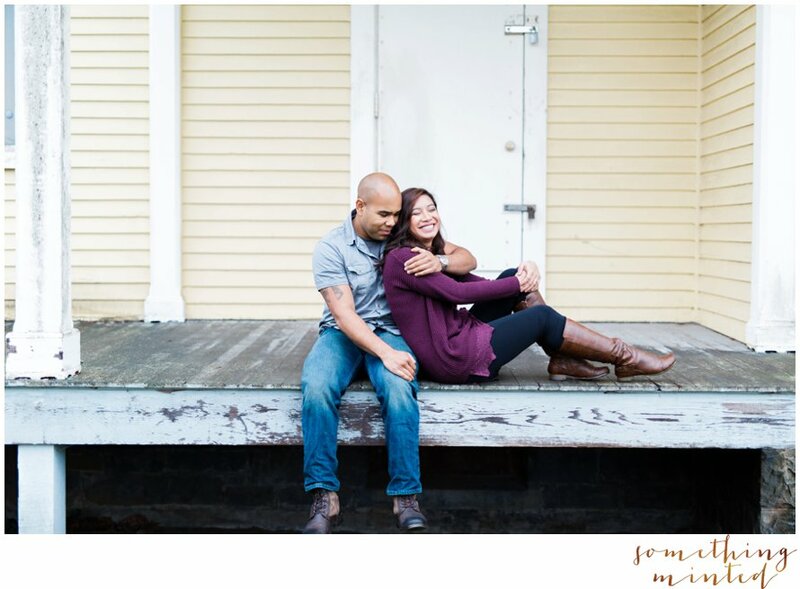 In true PNW fashion, we donned our boots & sweaters for this fall time shoot. 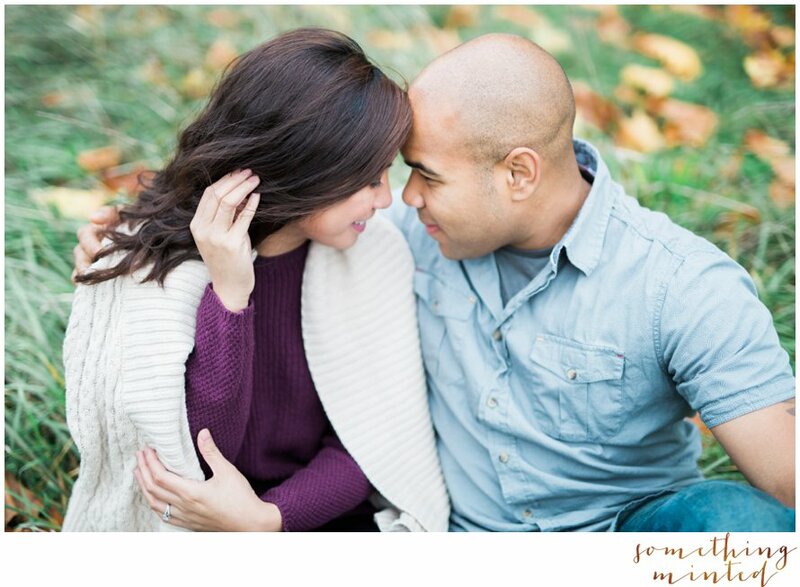 Cheers to so many warm & cozy moments between these two. 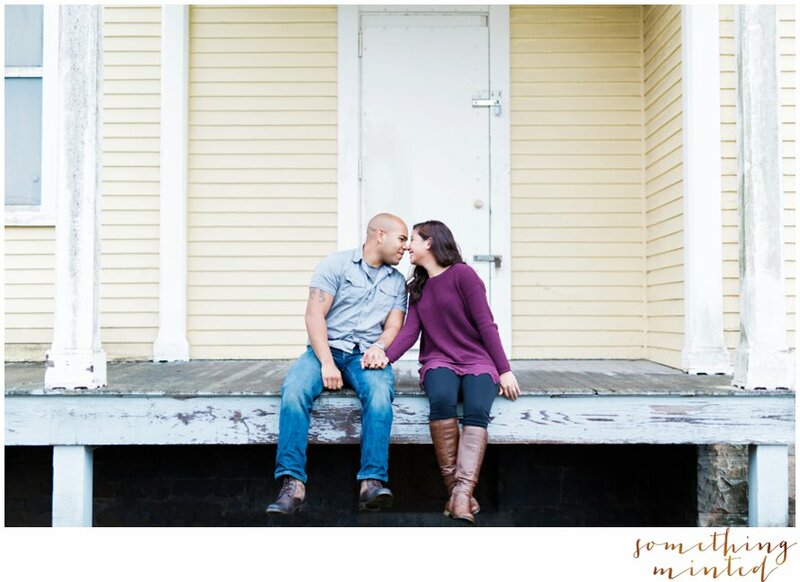 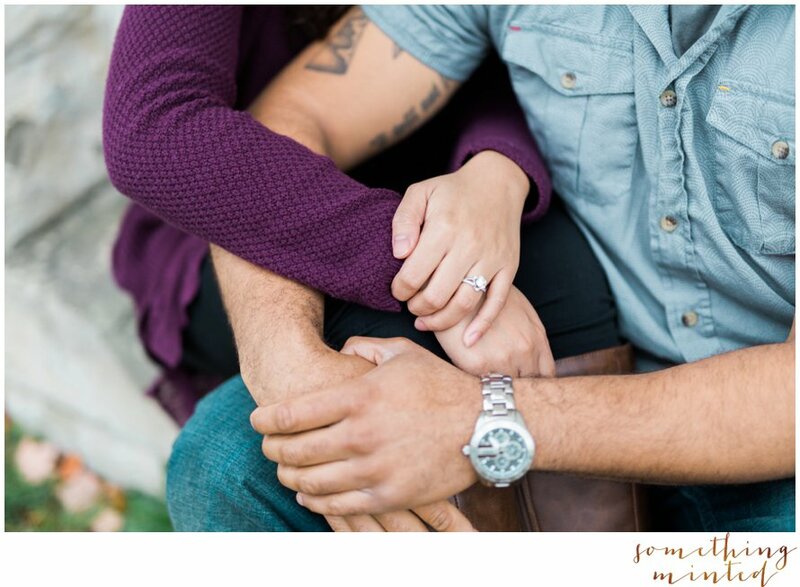 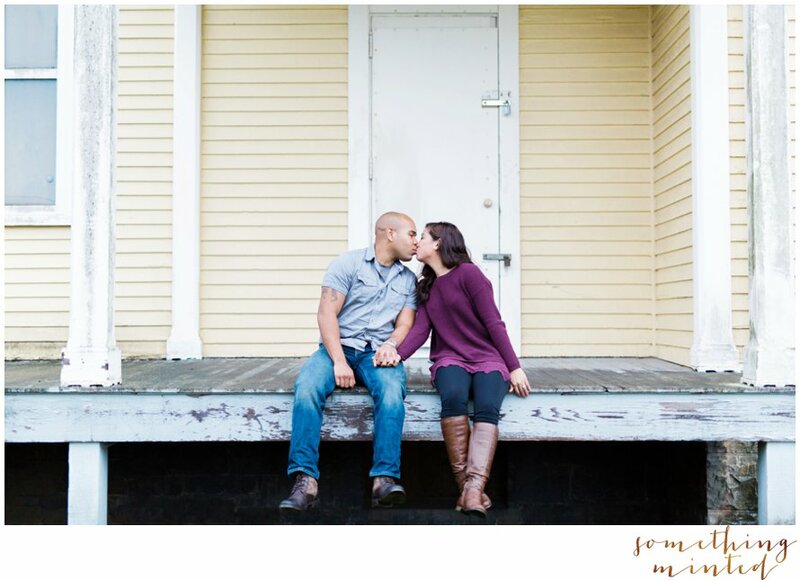 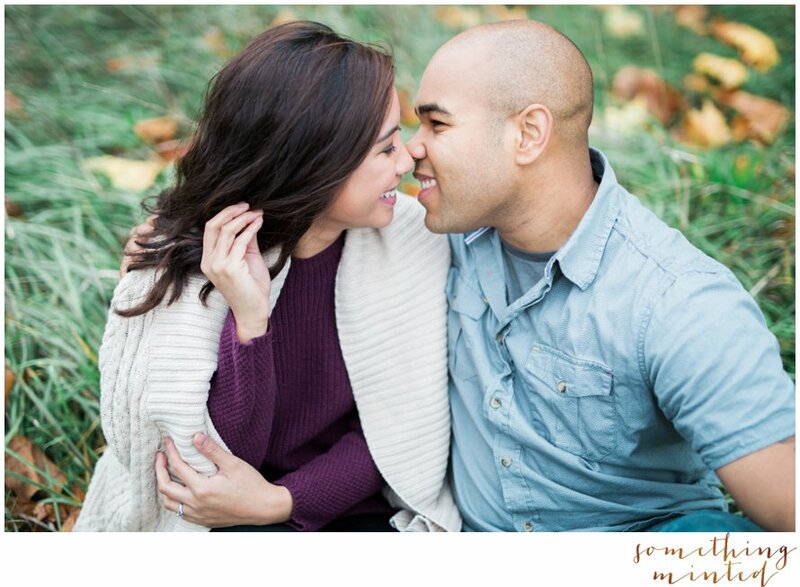 I can hardly wait to be apart of their wedding day!